Reuben Wicklund is a licensed CPA since 1979. He grew up in Pearl City and graduated from Waipahu High School. 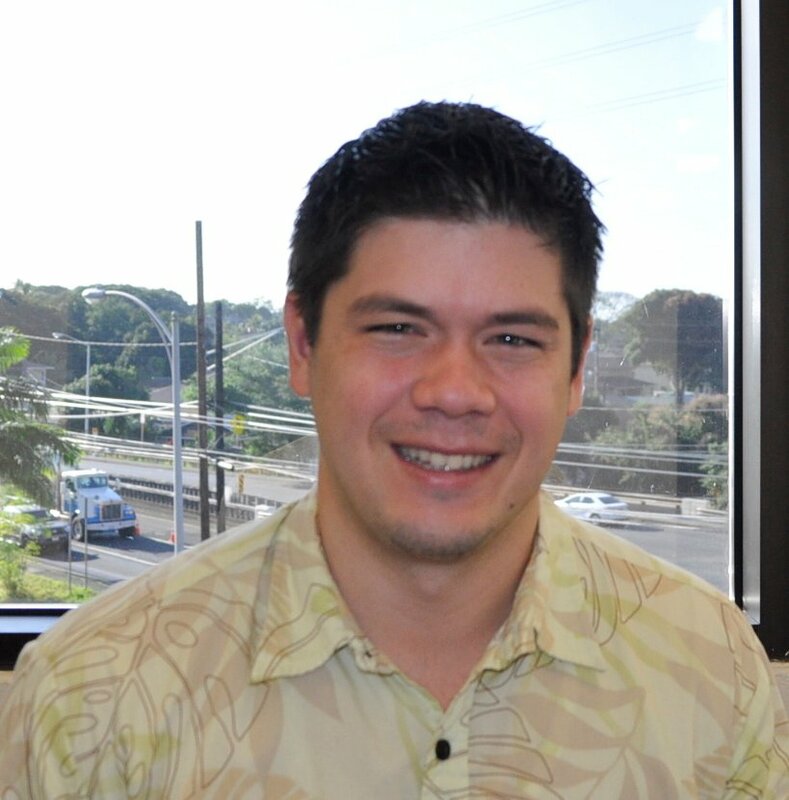 He then went on to major in accounting at the University of Hawaii to which he then became a Certified Public Accounting. Reuben loves to work with his team, surf, and help clients with aloha. 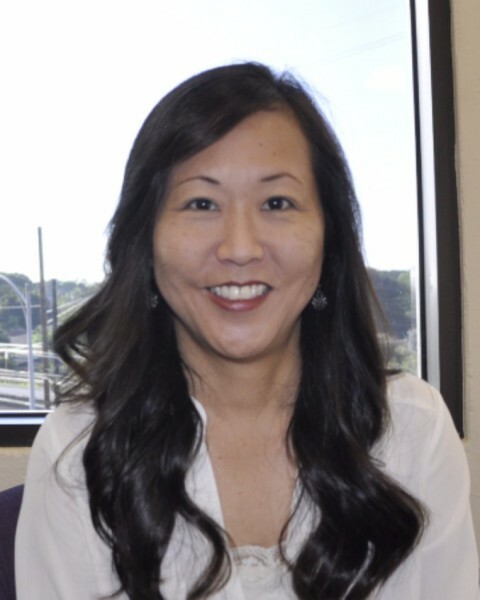 Wendie Ikeda was born and raised in Pearl City. She graduated from University of Hawaii with a Bachelors of Science in Travel Industry Management. She worked in the hotel and tourism industry for a number of years until she moved to the hotel accounting department. She began book keeping at home and in 2000 became a full time accounting. She has worked for Reuben Wicklund CPA for over 8 years. In her free time she loves to be with her two kids. Chester Claridad was born in the Philippines and moved to Hawaii in 2001. He earned his Accounting associates from LCC. He has over 10 years of experience in accounting. He loves working with numbers, playing basketball, and spending time with his wife and son. 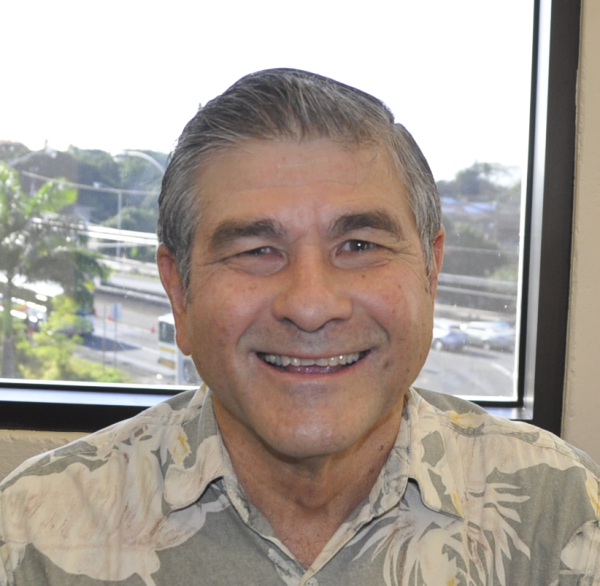 Reyn Wicklund was born and raised in Aiea. He graduated from Punahou School in 2004 and from Utah Valley University with a degree in accounting. He worked as a controller at a Utah Trucking company, as well as an Investment advisor with Fidelity. After his time in Utah, he moved back home to Hawaii to join the team. He enjoys giving financial advice, problem solving, and sports.